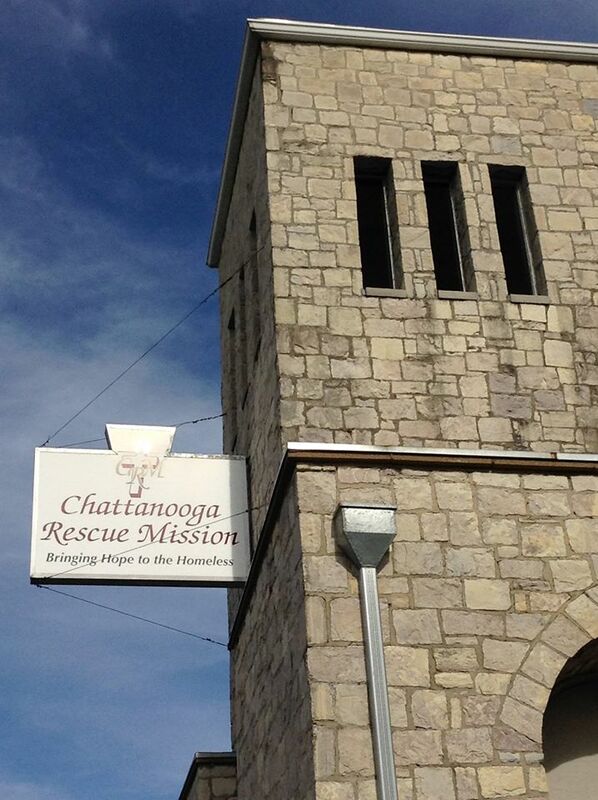 In November of 2014 I was asked to fill in at The Chattanooga Rescue Mission over the holidays to help give their employees vacation time. After the holidays I continued to “fill-in” and was working 2-4 evenings a week. Three years later, after building my studio up to where I needed it to be, I resigned from my position as Night Shelter Manager at the mission. One month ago today I worked my last shift. ‘Bittersweet’ describes that evening well. I thoroughly enjoyed ministering to each lady that came through – of all ages, backgrounds and walks of life. Though I was there to be a blessing to the shelter guests, it was I who left so greatly blessed! A special thank you to the many Police officers, Fire fighters and EMTs that show up to assist our guests. A very special thank you to the staff and board of directors at The Chattanooga Rescue Mission for allowing me the privilege of working with the shelter ladies.